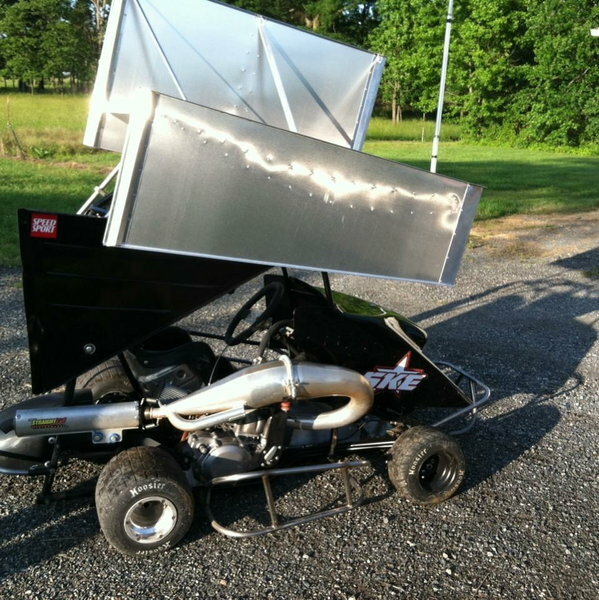 2016 open outlaw kart. Race ready. Cr500 engine.